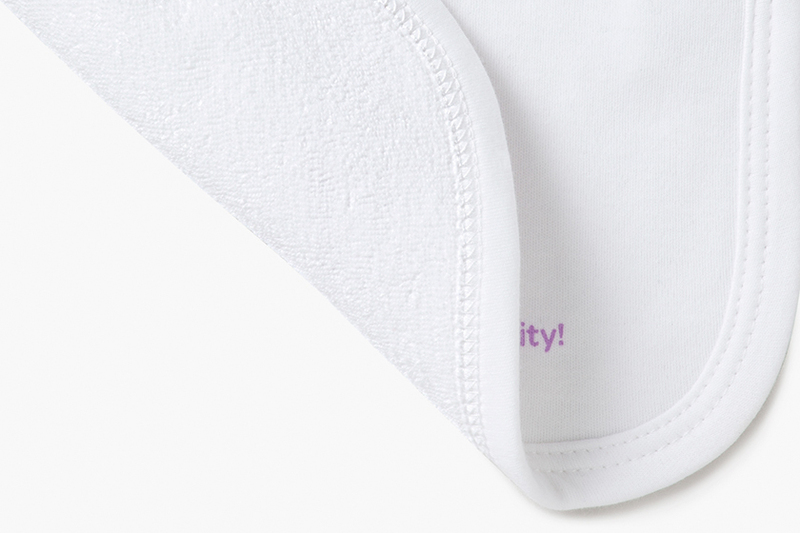 Peruvian Pima cotton and French terry combine to make our bibs not only soft but absorbent. 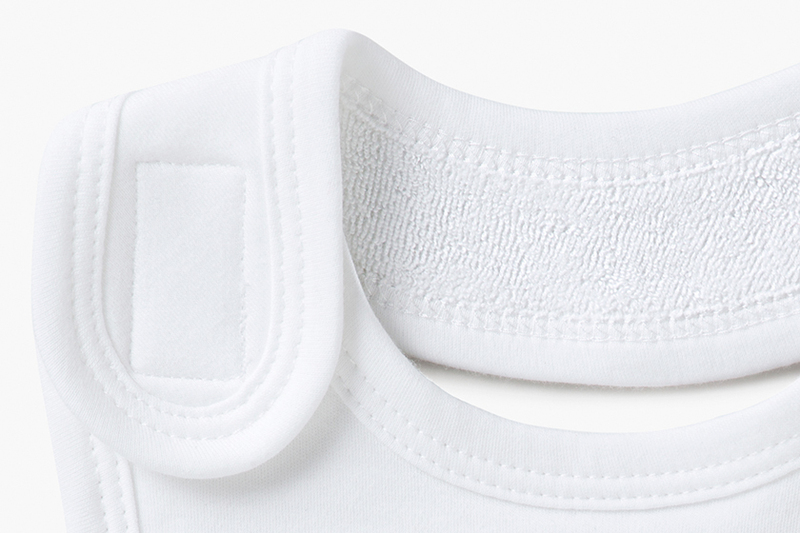 Putting it on and taking it off is quick and easy with a wide neck opening and a velcro fastener. 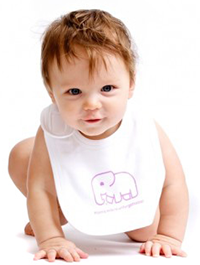 For maximum coverage and protection, each bib measures 7 by 8 inches and is imprinted with one of our original baby animal designs. 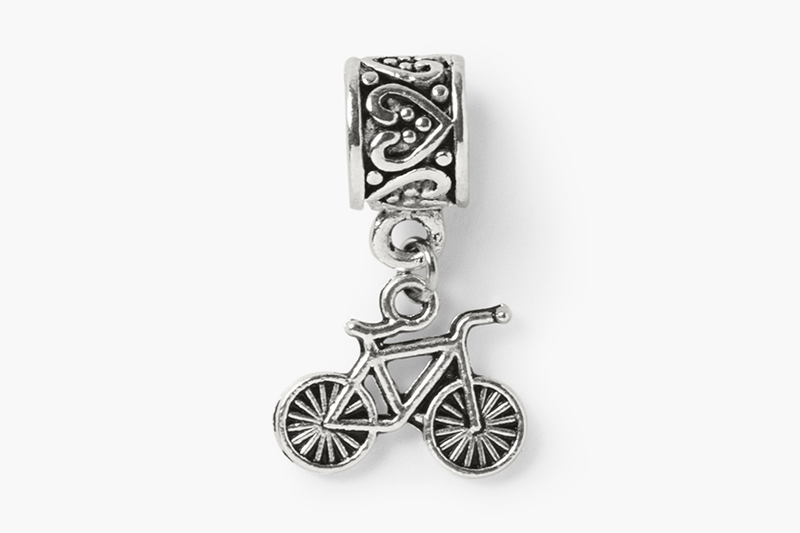 Choose from a variety of messages touting the importance of mother’s milk or describing a newborn baby. 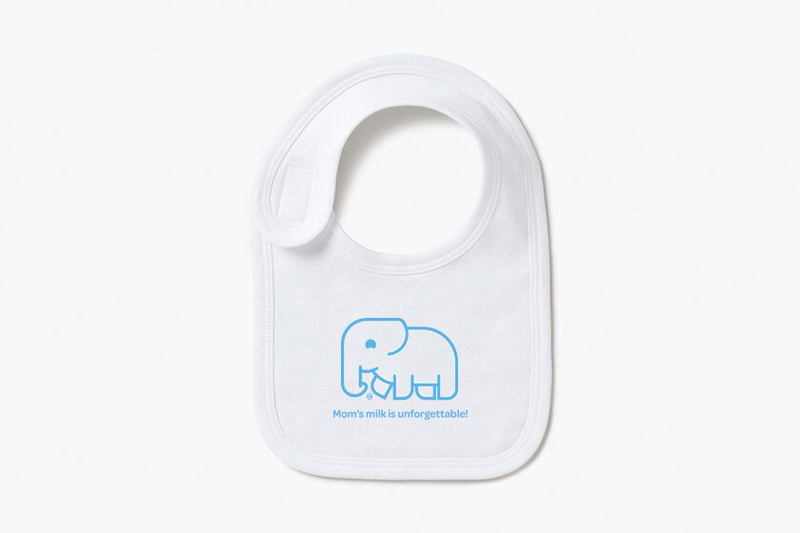 Blue Elephant | Mom’s milk is unforgettable! Brown Lion | Mom's milk is purrfect! Purple Panda | Mom’s milk is a bear necessity! Blue Elephant | I'm unforgettable! Brown Lion | I'm purrfect! Purple Panda | I’m huggable!